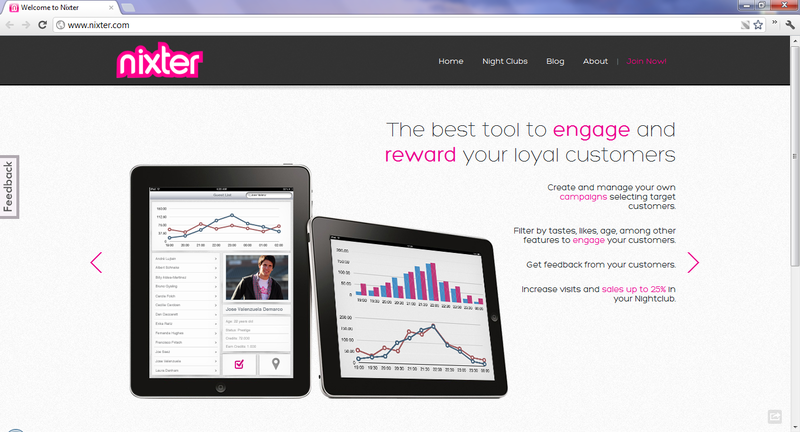 Nixter offers the ability to check in to nightclubs and earn points which can be redeemed for drinks, gifts, etc. It has enhanced metrics and campaign management for the club owner. We're much more than that!! BTW Nixter's launching next week!